The most popular trend nowadays in Carpet is Solution Dyed Nylon (in a Twist Pile) It’s easy to clean, won’t fade if you have direct light coming in, won’t pill or fluff (so it’s good for allergy sufferers) This Carpet also has a 15 year wear warranty. The dark grey colour is very popular with families with Pets. 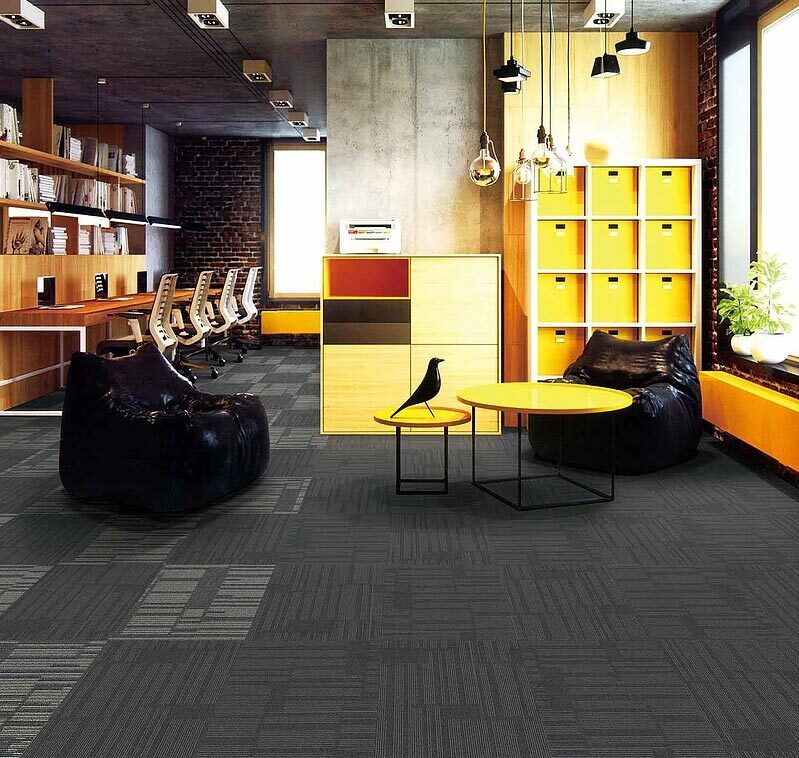 Different qualities of carpet will perform at different levels. 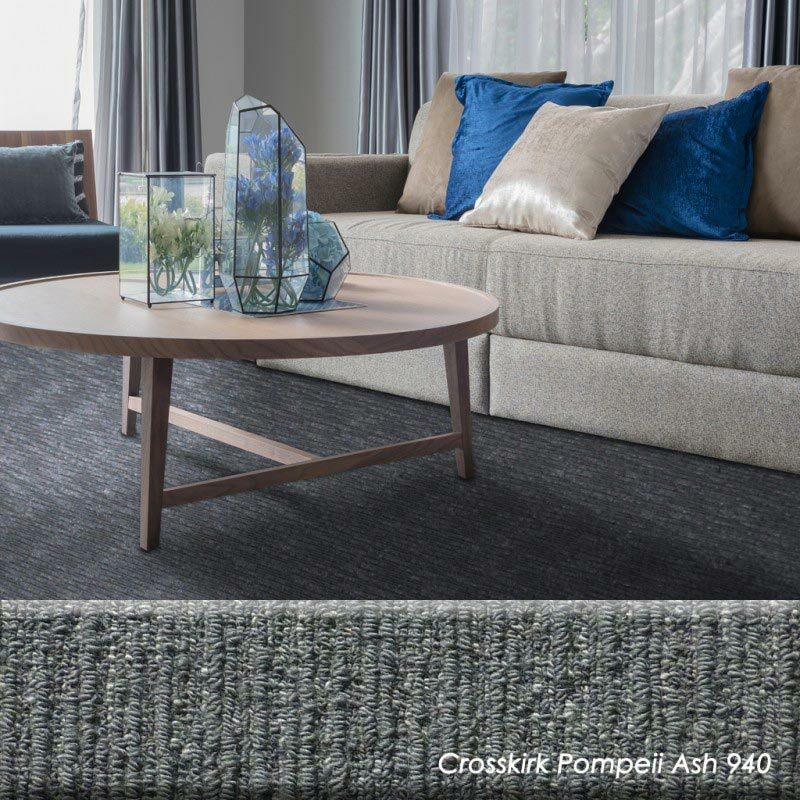 To narrow down your carpet selection, there are a number of factors you need to take into consideration to help find a product that best suits your needs – What kind of ‘traffic’ will your carpet endure? What style & texture would best suit your situation? Do you have pets? 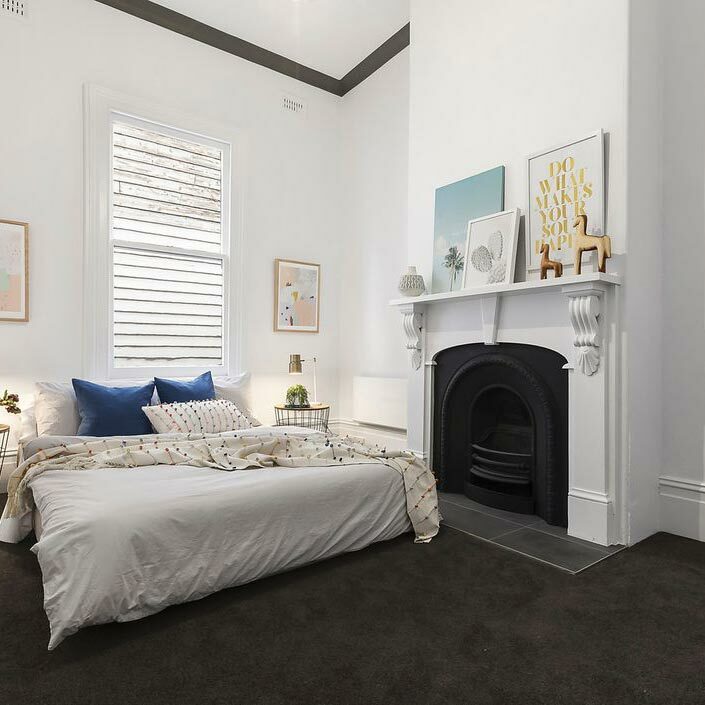 The Carpet Institute of Australia have created a grading system known as the Australian Carpet Classification Scheme (ACCS) which tests and rates carpets based on their results. This is the most widely used grading system – however there are others in the marketplace. You will find gradings on the back of samples. They give you a very clear indication as to what level of durability each carpet will deliver so your selection is made easier. Choice of colour can create different moods, feelings and perceptions in your home. For example – shades of blue and green are often perceived as cooling, soothing and calming, light colours give areas a more spacious appearance, whilst darker colours give these areas a more cosy feeling. 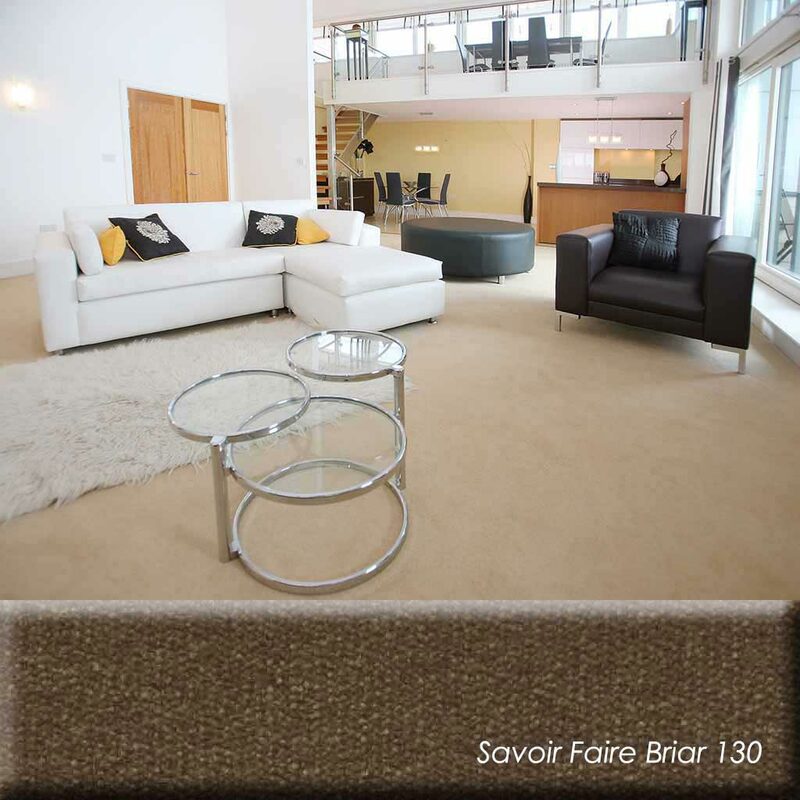 For more information on colour selection visit our interactive room decorator section in this site or speak to us here at Diamond Valley Carpets. 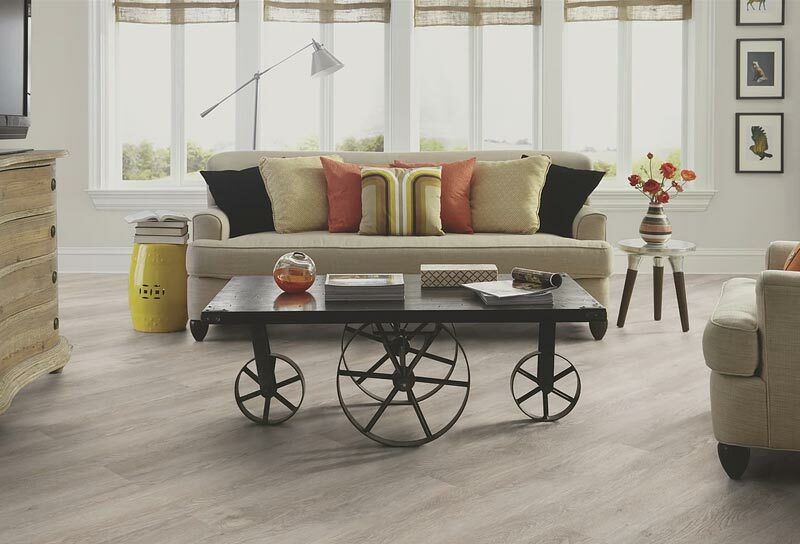 Today, laminate flooring provides you with the realistic look of wood at an affordable price. Like carpets, and most things in life, there are significant differences in price depending on the quality. Click or self locking profiles, are the most popular. 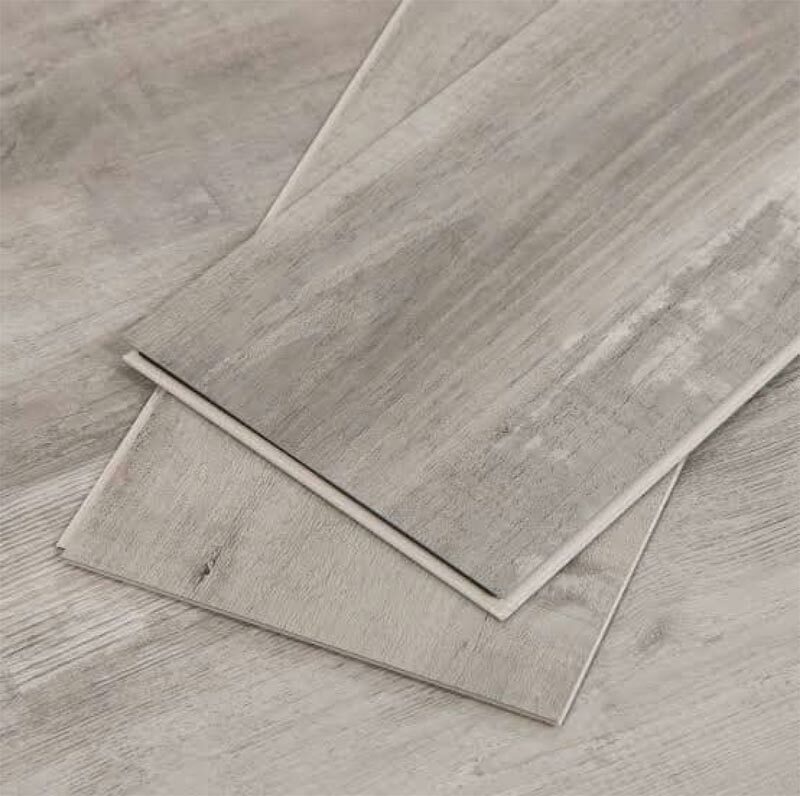 Important questions to ask that will assist you to determine the quality of a laminate floor are; How thick is the board? How wear resistant, scratch resistant, indentation resistant is the surface? 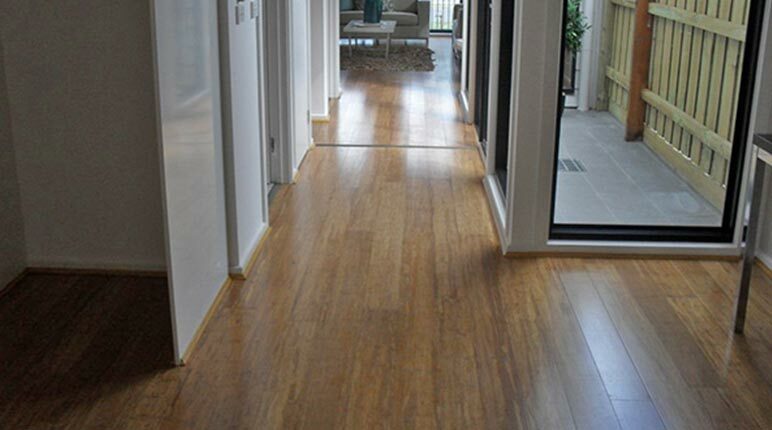 The latest in Bamboo flooring is a tri colour called Australiana. 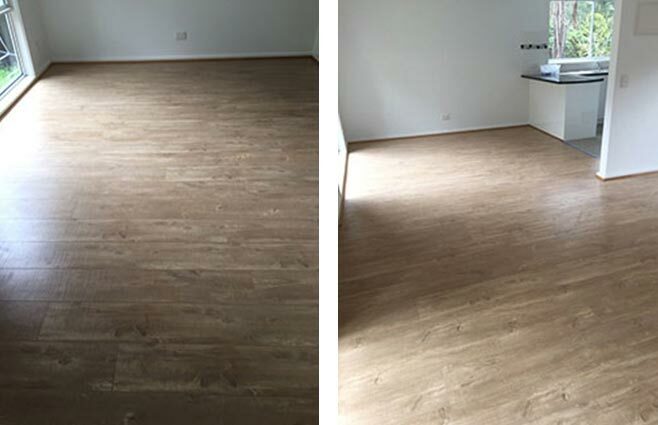 Timber floating floor is real timber which comes prefinished with six layers of mid gloss acrylic coating for scratch resistance. 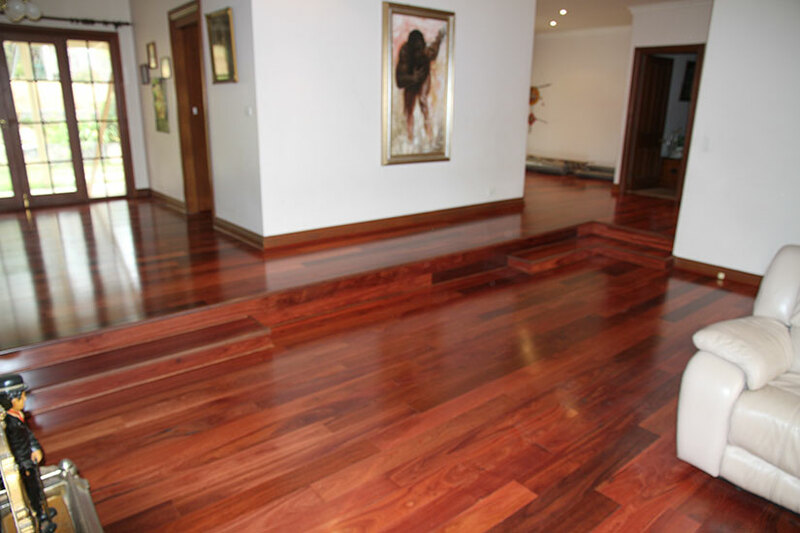 Floor can be walked on immediately after installation avoiding time consuming sanding and polishing of solid timbers. 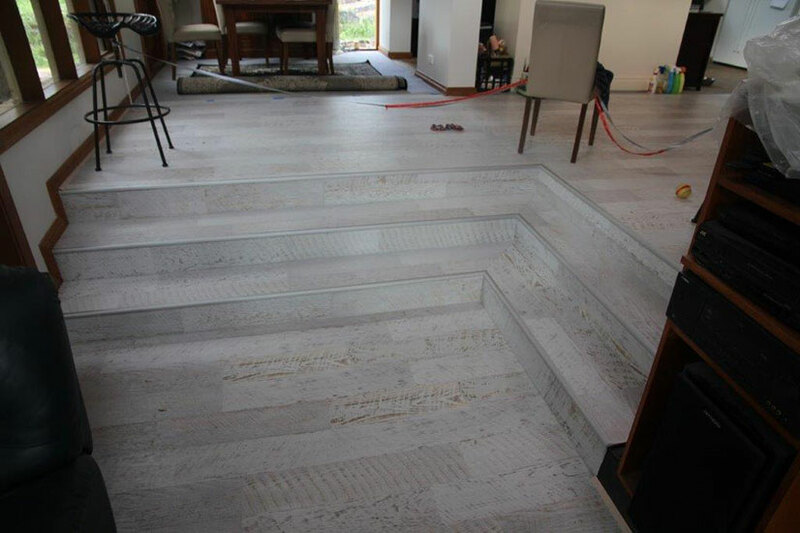 These floors can be lightly sanded and recoated further down the track if the need arises. 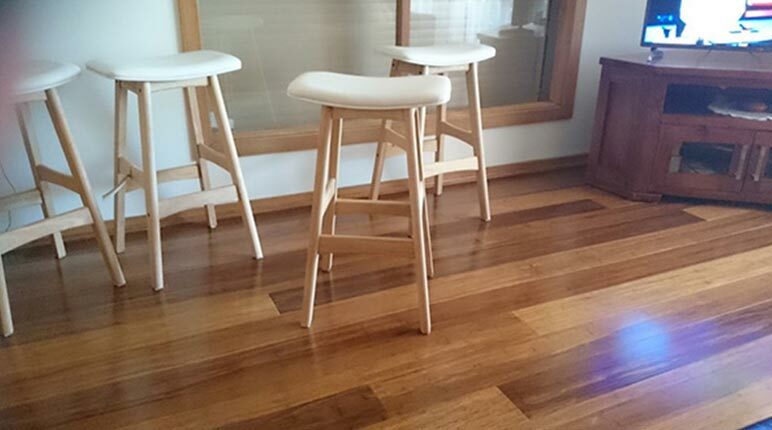 Both Timber and Laminate Floating floors are suitable for Kitchen, Living, Bedrooms & Hallways. 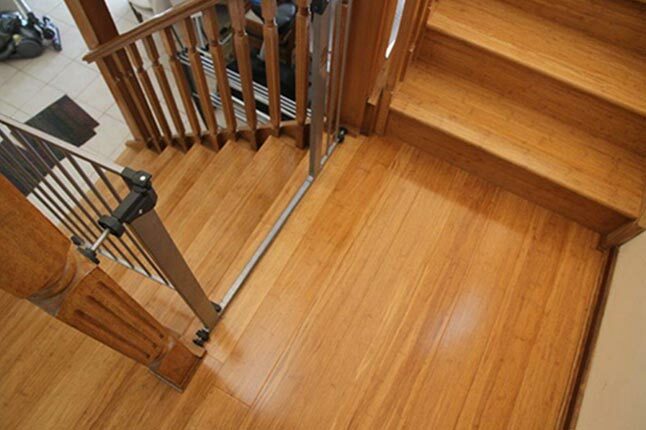 The only areas that do not suit Timber and Laminate floating floors are Bathrooms, Toilets or Laundries. The floor, which makes the base of an indoor space, plays the key role in bringing nature into the space, making it biophilic and capitative. 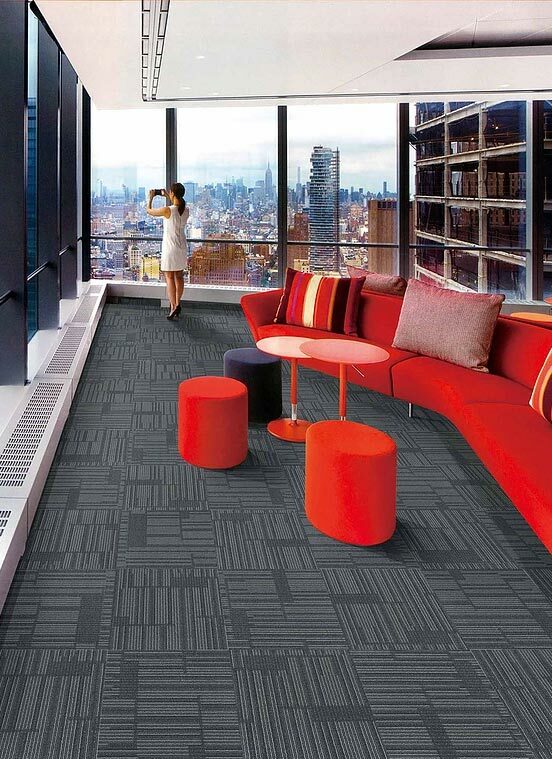 When carpet tiles are used in such space, people would experience enhanced creativity, and feel more restorative. 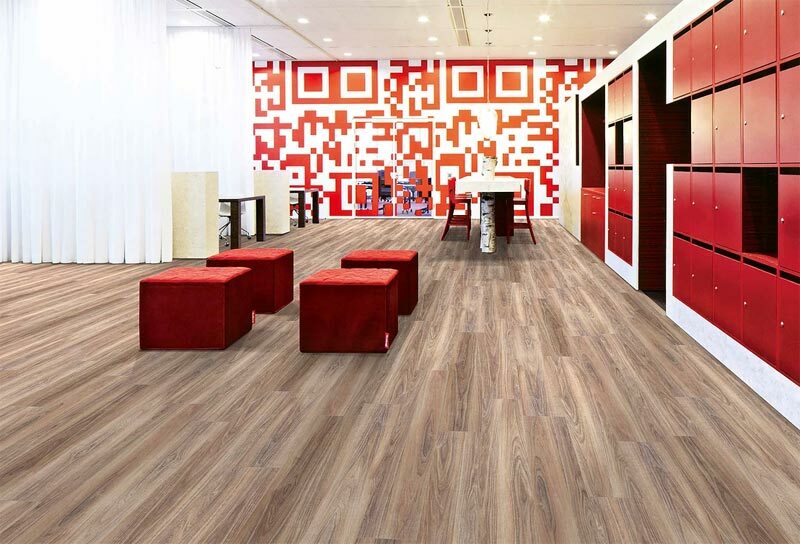 This range of LVT is a true commercial grade quality LVT. 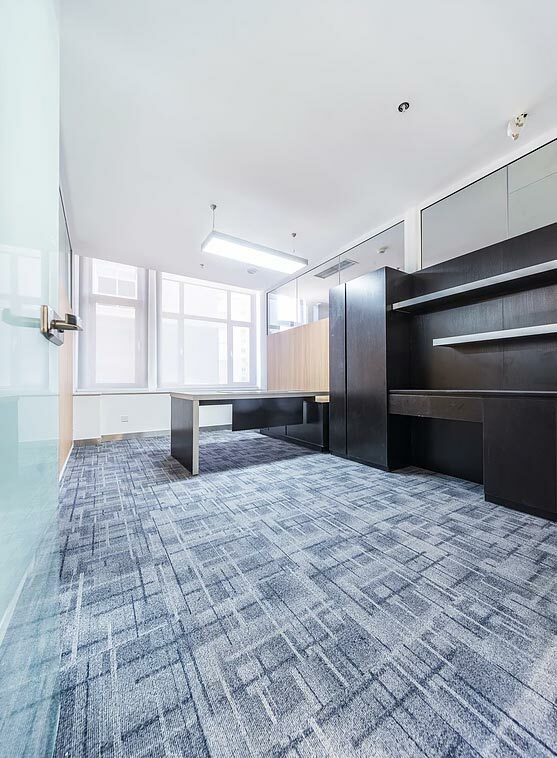 With the performance and durability of resilient flooring, this LVT range can be used in healthcare facilities, education institutions, retail stores, corporate offices and more. Airlay brings unsurpassed quality in its aesthetic design and manufacturing for the commercial market. This attention to quality also extends to our care for the environment; bringing green processes, standards and environmental protection into our category-leading sustainability program. 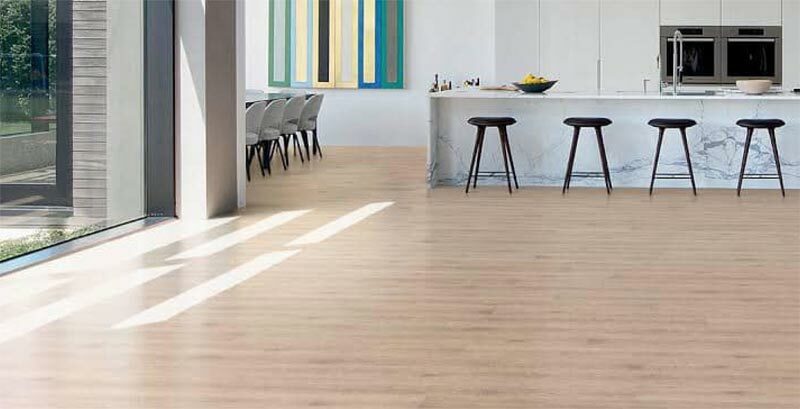 Our LVT meets the most stringent emission/VOC standards in the world with a FloorScore certification for indoor air quality which contributes to LEED Credits. 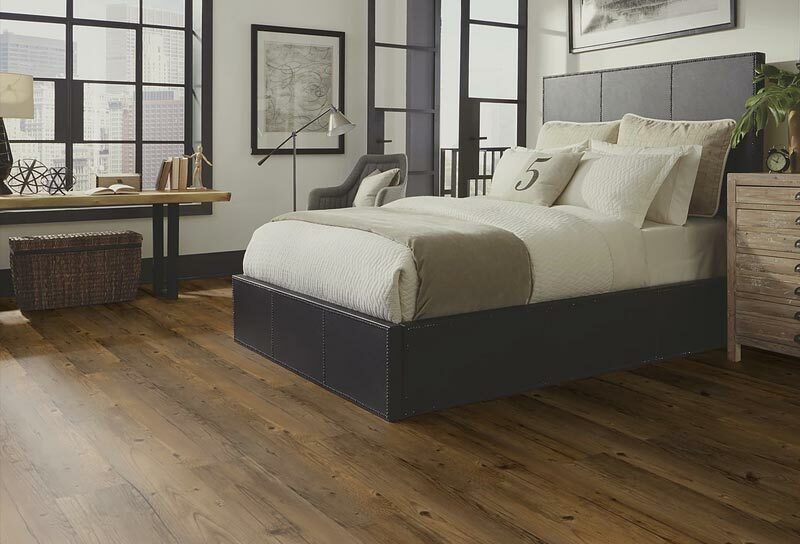 Hybrid water proof vinyl plank that requires no adhesive. Can install yourself if you want to save labour costs. 2. 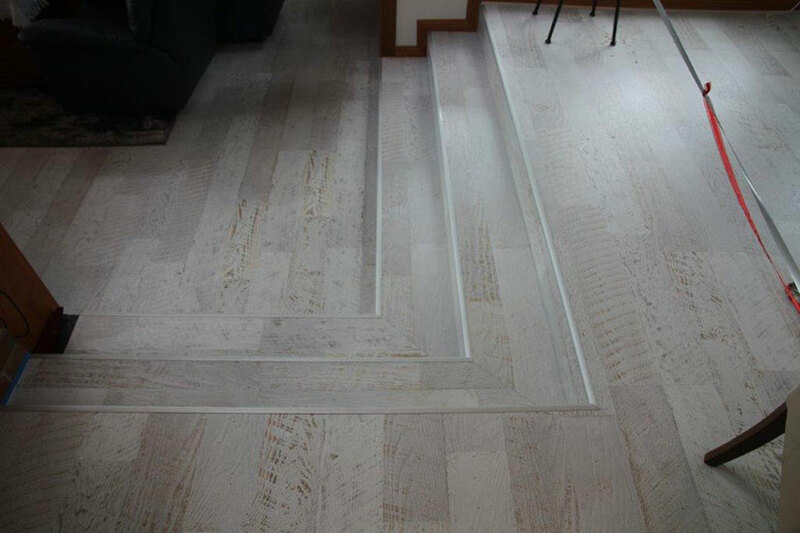 Sub-Floors Can be installed over most surfaces such as ceramic tile and chipboard. Any queries please call Diamond Valley Carpets on 0452 100 469 or 9434 7677.